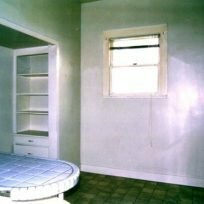 When I was looking for a property to buy a many years ago, there was home with two units that had been sitting on the market for some time, with a seedy look about it. 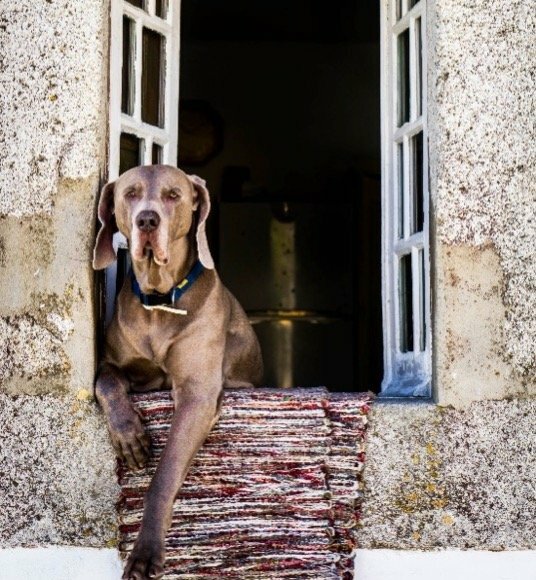 The tenants also had a large dog. I cajoled my agent into arranging a showing. My hope was that it was one of those properties that everyone else had overlooked. 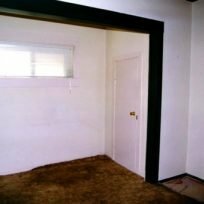 When we stepped inside, the first thing that struck me was the faint odor of canine that ran throughout the house, along with an ugly, textured brown carpet that was great for tenants but not for an owner who planned to live there long-term. 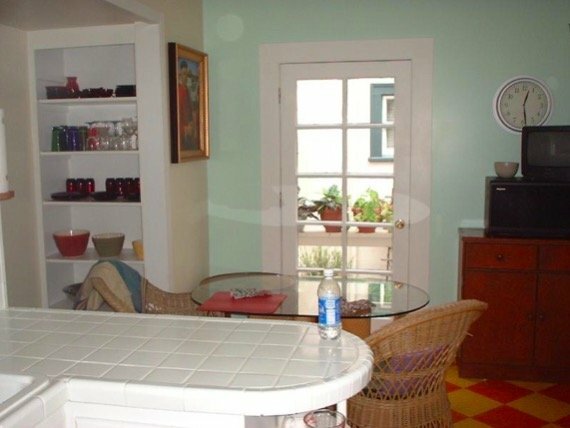 The layout was also awkward-the living room was tiny, the dining room was huge, and the kitchen had just one window with all of its counter space pushed to one side. Every window except the ones in front were cheap aluminum sliders that would have to be replaced. Finally, like any vintage Victorian, it had miserable closet space that was so bad a portion of the entry had been cut off with a door so an extra closet could be added. The upside was that while the home had been redone in the twenties, it still had high ceilings and some nice trim. My agent also told me that there were hardwood floors beneath the carpet. 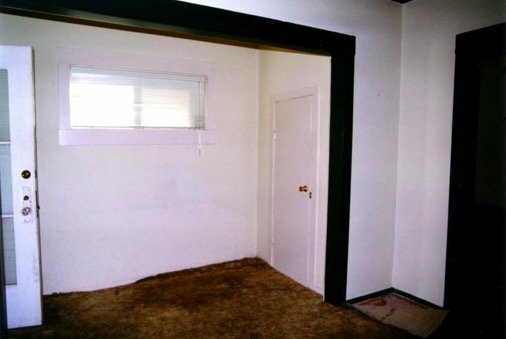 It also had a huge master bedroom and the second bedroom was almost twice as big as the one my daughter had in our old home. 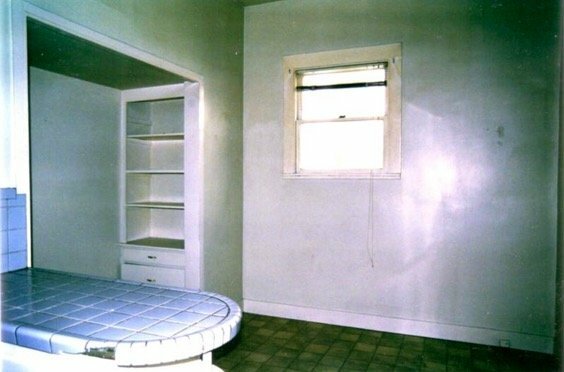 A funny agent I knew in San Francisco used to equate certain fixer-uppers with aging movie starlets. “Good bones. Needs a lift,” he’d say. The property I was seeing now was one of those. I could live with the small living room. I thought I saw potential and made an offer. They countered. I countered back. I got the property. 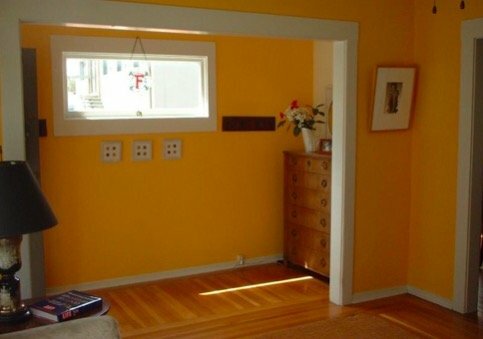 You can go a long way towards adding value to a home through a few judicious improvements. The biggest changes I made were relatively small ones. I pulled out the closet in the entry, but compensated for the lost storage space by stretching a new wall across one end of the master bedroom, to create nearly thirteen feet of linear closet space-more than I’d had in 20 years. I also cut a windowed door in an exterior wall of a kitchen so we could see outside into the side yard. 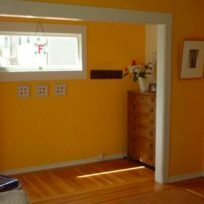 The other improvements that needed to be done were the cosmetic ones that offered the most bang for the buck– like new windows, new interior paint, and replacing an ugly wall heater in the living room with a decorative gas stove heater in the fireplace. Towards the very end, the carpet was pulled up. 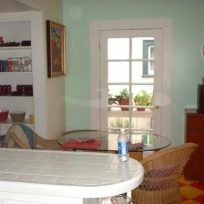 It was a gratifying moment when I walked into the house and saw the gleaming hardwood floors running from the entry into the living room and dining room. That day all the pain and effort seemed worth it. Now my agent flatters me by telling me I was the only one with “the vision” to see the potential in the property. Other agents have let me know that they have buyers who would jump at the chance to buy the place. I guess I’m just a sucker for a good deal.